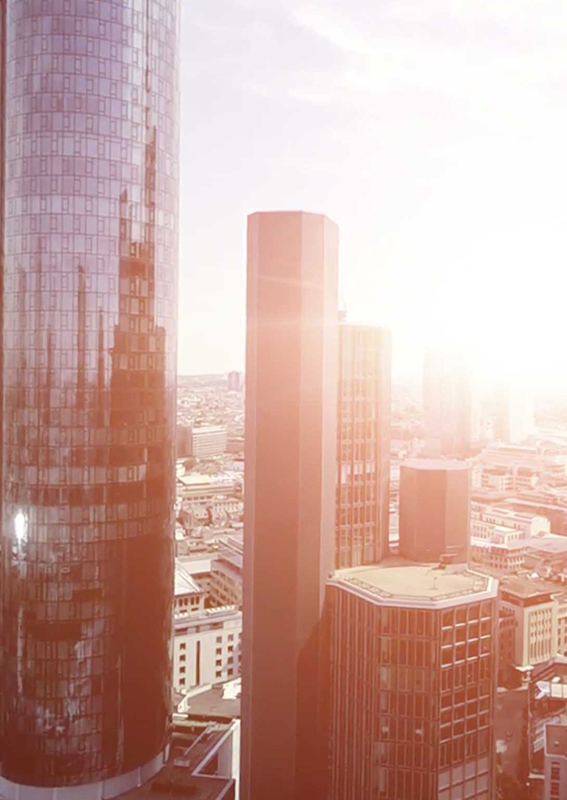 Headquartered in Frankfurt, Germany’s financial heart, and with offices in London, Berlin and Munich, Targa Communications covers the spectrum of corporate communications in real estate equity and finance. Founded in 2006, our mission is to connect corporate Europe directly to global sector professionals seeking just the investments, skills, products or services that our clients offer. We do this via tailored, targeted media communications strategies that inform, attract and, ultimately, generate business for you. Targa Communications provides a ‘one-stop shop’ for online, offline and on-site communications, and develops and executes media strategies to position clients, products and assets in the German-speaking world and far beyond. Our interdisciplinary team places strong emphasis on integrating marketing and media campaigns aimed at the growing capital market orientation and internationalisation of property and finance. Headquartered in Frankfurt, Germany’s financial heart, and with offices in London, Berlin and Munich, Targa Communications covers the spectrum of corporate communications in real estate equity and finance. Our mission is to connect corporate Europe directly to global sector professionals. Targa Communications provides a ‘one-stop shop’ for online, offline and on-site communications, and develops and executes media strategies to position clients, products and assets in the German-speaking world and far beyond. Targa Communications’ founder and principle, Jochen has been actively advising corporate real estate and finance in communications and media strategies for over 15 years. At Targa Communications, he specialises in designing and developing media strategies, marketing and brand communication. A native German, he also speaks fluent English and French.